1. 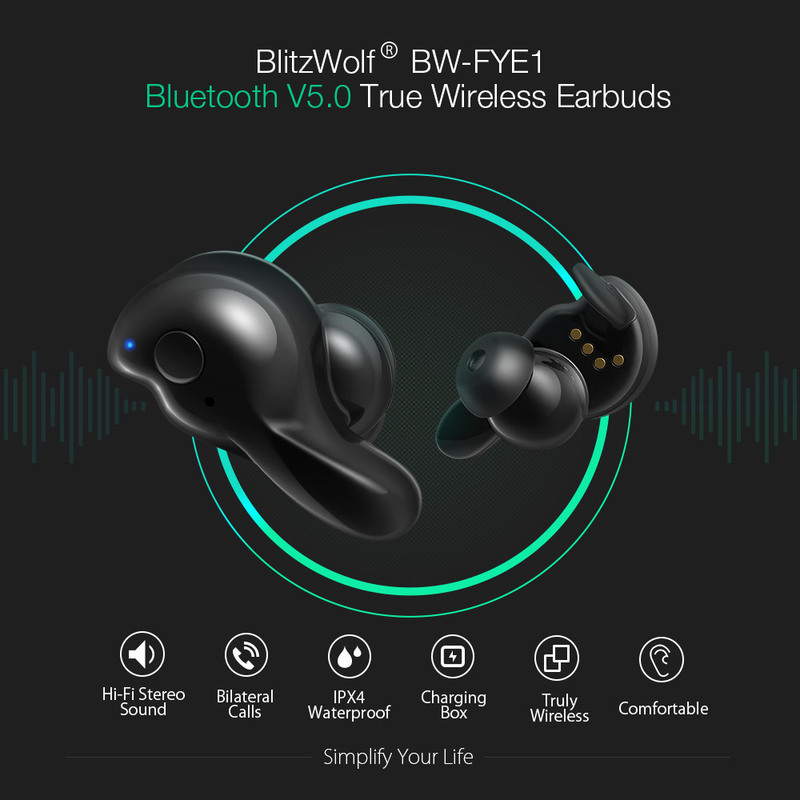 Bluetooth V5.0 & 10M Obstacle-free Connection——Releasing the hands and enables you to get rid of the wired constraint, TWS Earbuds promotes the convenience in daily life by actual wireless connection in technology. 2. Independent Sound Chamber & 10MM Titanium Film Speaker——Delivers a clear and high-quality voice and immerses yourself in the aural carnival. 3. 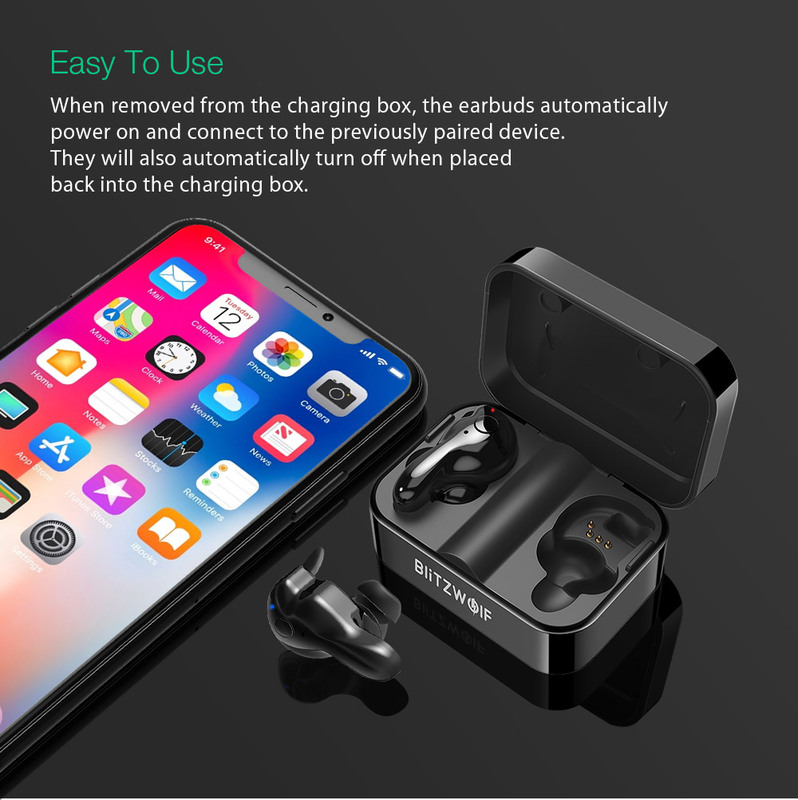 Battery Case——Easily charges the earbuds by putting them into the case. 4. IPX4 Waterproof——Freely wear the earbuds in the rain. 5. Elegant and Thoughtful Design——Satisfy your aesthetic and supports wearing in multiple occasions. 6. 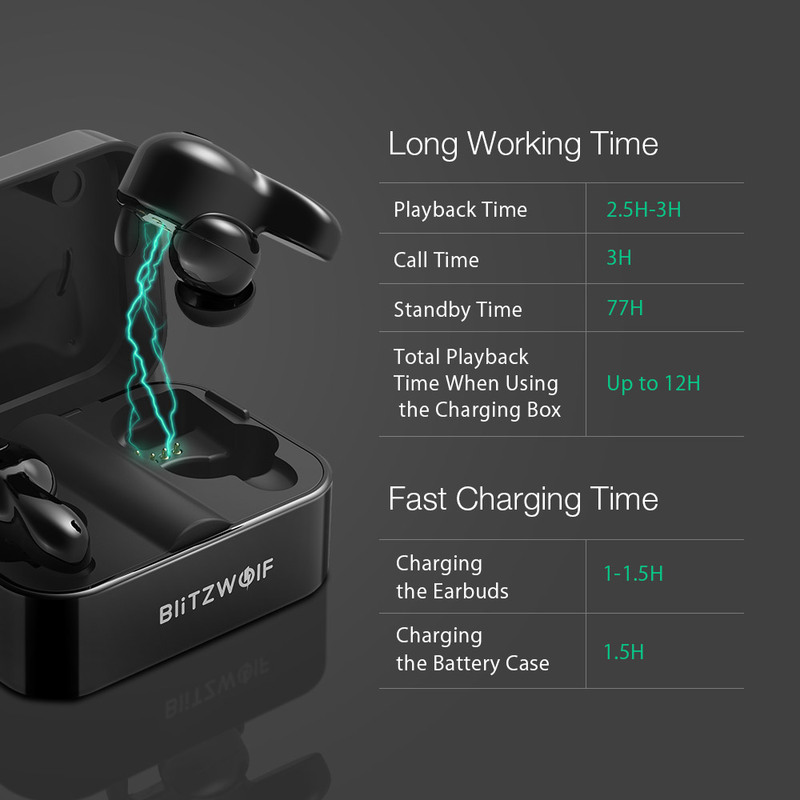 Simple Operation——When being took out from the case, the earbuds will be open and connect with the paired device automatically. If you’ve done all of this and you still have not received your refund yet, please contact us at info@easyphonedeals.com. We only replace items if they are defective or damaged. If you need to exchange it for the same item, send us an email at info@easyphonedeals.com and send your item to: Easy Phone Deals, 6, Rue Abdelkarim Khatabi , 16000 Alger , Algeria.